The process lasted over 2.5 months with Wells Fargo, so we ended moving onto a REO property because the unknown result with the short sale. I don't blame you. Short sales take tons of patience and perseverance. 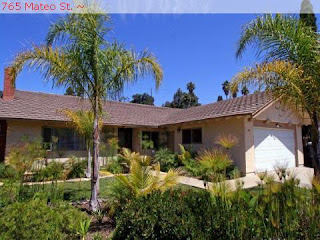 REO properties are also a great fit for online bidding. The benefit being the bank will respond much quicker to the highest bid your receive. Wish you the best with those.